Turkey’s Interior Ministry has released the list of 130 people who are currently abroad including Turkish-Islamic scholar Fethullah Gülen and two deputies from the pro-Kurdish Peoples’ Democratic Party (HDP) who will be stripped of citizenship if they do not return to the country within three months. The list was published in the Monday version of the Official Gazette. The individuals on the list are being accused of having links to the outlawed Kurdistan Workers’ Party (PKK), Islamic State of Iraq and the Levant (ISIL) and the Gülen movement, which is described as a terrorist organization by the Turkish government although there is no court ruling to this effect. 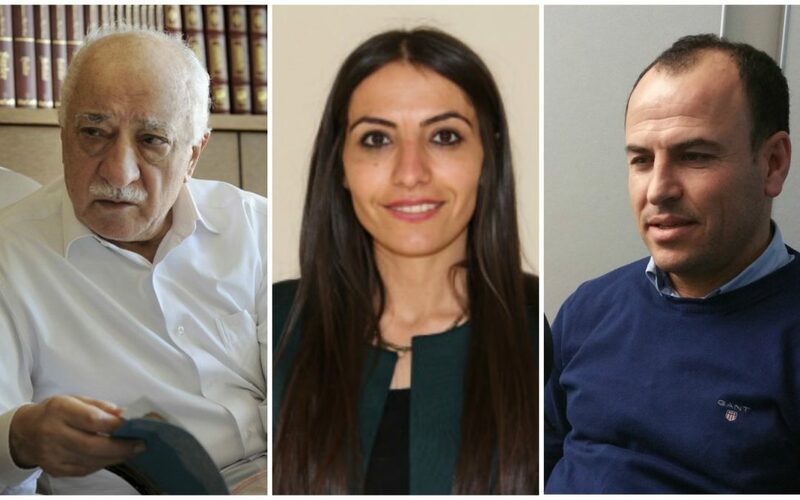 Faysal Sarıyıldız and Tuğba Hezer are the two HDP deputies who are on the list. Last month, a high criminal court in the southern province of Adana applied to Turkey’s Justice Ministry demanding the revocation of the Turkish citizenship of Islamic scholar Gülen, who is accused by the Turkish government of instigating a failed military coup attempt on July 15, 2016. The court asked for the removal of the citizenship of Gülen, who has been residing in the US since 1999, based on a government decree issued in January. According to government decree No. 680, individuals who are facing administrative or judicial investigation or prosecution over charges of “crimes against the government,” “armed rebellion against the government,” “armed attack and assassination of the president” or “membership in an armed terror organization” will be summoned by prosecutors to testify. If they cannot be reached and are understood to be abroad, the public prosecutor will refer the case to the Justice Ministry within a month. This article originally appeared in Turkish Minute on June 5.